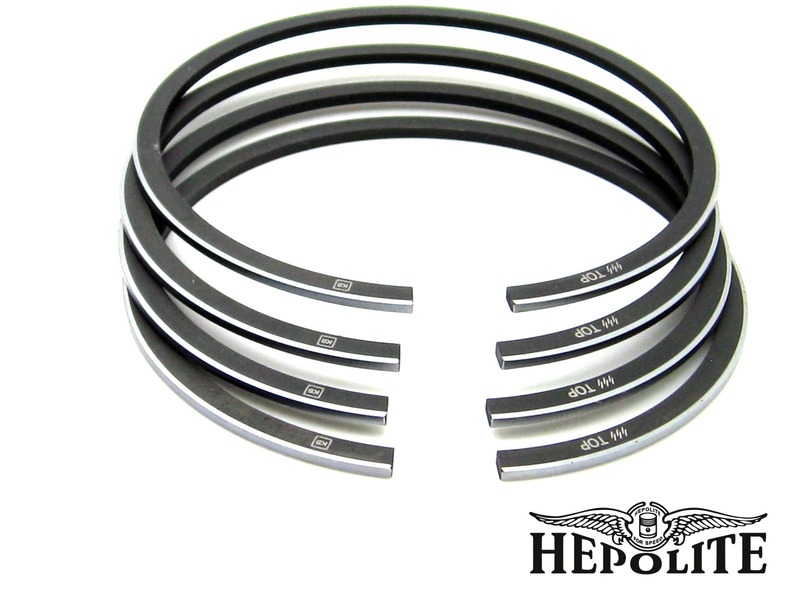 The world famous HEPOLITE piston and piston rings brand with their distinctive yellow and black packaging is a globally recognised iconic brand. With a long history of producing engine components dating back to the early 1900’s Hepolite is well known for engine parts for many classic British vehicles, many of whom were supplied as OE with Hepolite branded pistons, rings & bearings. The Hepolite range consists of pistons for many classic British vehicles, all of which are manufactured to the original specification. With interest in classic vehicles at an all-time high and values increasing, it makes sense to repair these vehicles with the same quality of parts as when they left the factory, therefore helping keep the value of the vehicle. Plans are already in place to compliment these original quality parts with a range of modified performance pistons also under the Hepolite brand. These parts will show a clear difference to the standard parts, with details such as modified compression ratios and nitrided steel performance rings fitted as standard. Many classic vehicle owners also wish to improve the performance of these engines. Their current options are mainly to move to forged pistons, but many of these parts lack the smooth-running characteristics and life expectancy of the OE parts due to the material they are manufactured from. Our parts will give the same life expectancy and running characteristics of original parts, whilst improving performance.